Kolkata Rainbow Pride Walk 2017, Details, timings, route, contact numbers. On 10th December 2017 at 2 PM sharp, Pride March will begin from Deshapriya Park, be there all of you in your beautiful costumes/dresses/outfits or just plain Pride! The route of the journey: Deshapriya Park to Park Circus Maidan. If you need any assistance, please email us at:contact@kolkatapride.org or leave a comment on event page. 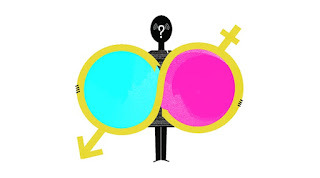 Nirvair wishes all the best and Happy Pride! to Kolkata team, People and Organizers. 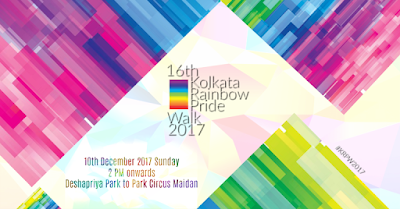 Common Literature and official Banner for the Kolkata Rainbow Pride Walk 2017 will be uploaded soon, stay tuned!